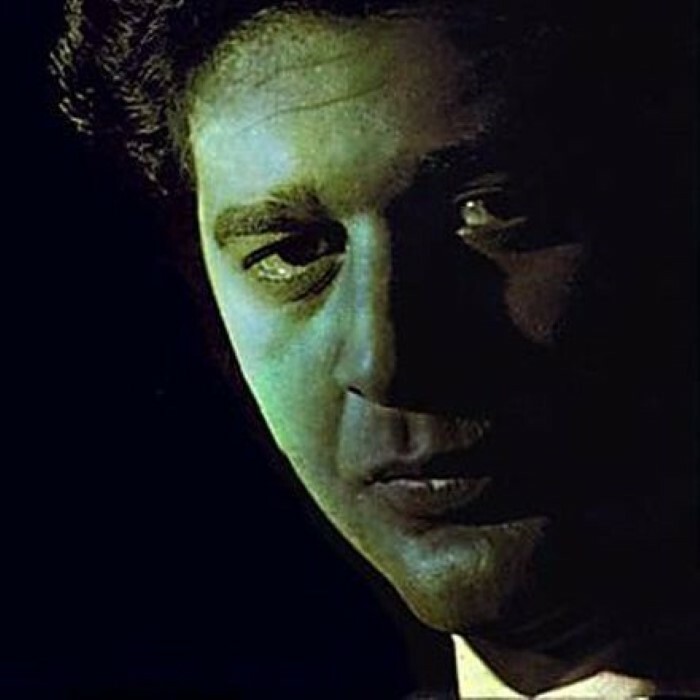 Luiz Mainzi da Cunha Eça (April 3, 1936 – May 24, 1992) was a Brazilian jazz samba and bossa nova pianist from Rio de Janeiro, probably best known for his 1960s work with the bossa nova Tamba Trio/Tamba 4 (with Helcio Milito and Bebeto Castilho). Trained as a classical pianist, Eça created a formal, but stunning approach to bossa nova classics such as "The Hill" by Antonio Carlos Jobim and works by Edu Lobo. His own composition, the Dolphin, is considered a jazz standard, being recorded by artists as diverse as Stan Getz, Bill Evans and Denny Zeitlin. The Tamba 4 group also featured Otávio Bailly, who eventually replaced Bebeto. He is a descendant of José Maria de Eça de Queiroz.